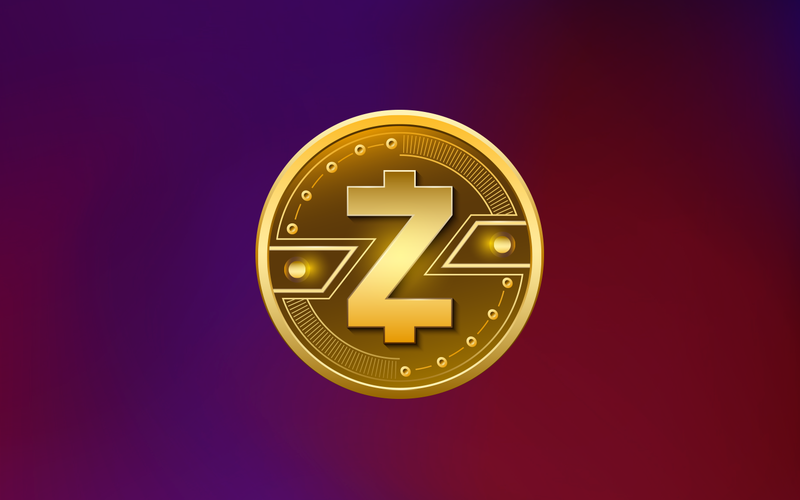 ZCash is one of the most promising digital currencies for today. We offer the latest news, technical details, relationships and community development, messages from developers and founders. Also, you should know more about ZEC's market movements, and get the latest price forecasts and fresh reviews. Bitmain Introduces Super-Powerful Equihash Miner. Is Zcash Mining Profitable Again?